Tomorrow I am headed to the Massachusetts State House with my parents and best friend Pats (who has been my next door neighbor since I was born) to meet with State Representative Jeff Roy to get a tour of the State House and have an official send off from Boston to Aus! I can’t give away all the details yet though because Jeff has been keeping most of it a surprise! I am SO excited for my trip to Boston tomorrow and can’t wait to see Jeff! 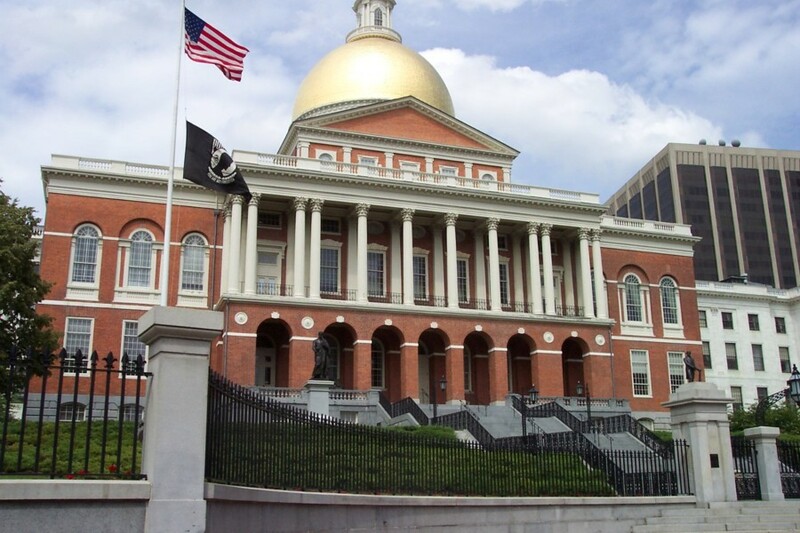 If you haven’t done so already yet, be sure to follow my on Twitter to get live updates from my State House visit! 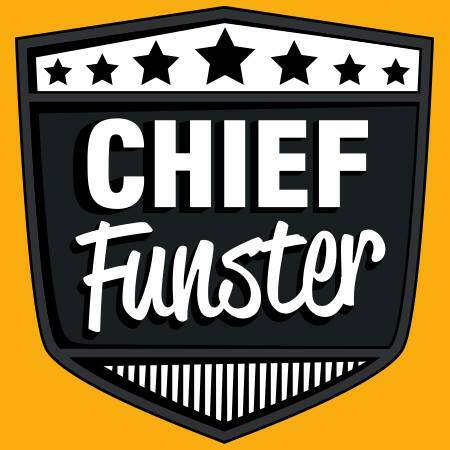 Tweet @BMAC_DownUnder using #ChiefFunster and #bestjobs. I am also waiting for the arrival of the iPad that my parents ordered me as a gift for graduating college! It is supposed to arrive this week and I can’t wait to set it up so it is ready for my long flight to Aus! Thanks Mom and Dad!!! The next 5 days will be busy as I prepare to head down under, so not sure how many more blogs I’ll be able to post from now until then. Recently I’ve been posting more on Facebook and Twitter so definitely check out my Facebook page and follow me on Twitter!